Since the Apps for Energy contest in Spring of 2012, there is more energy data out there than ever before, and more energy challenges too. 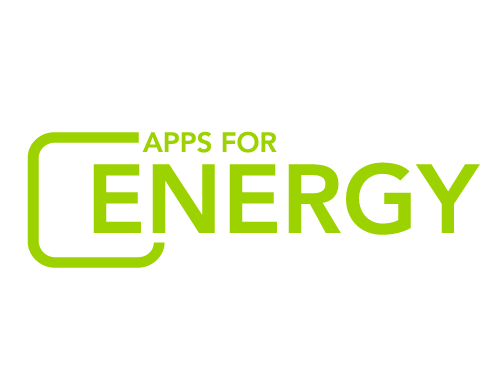 Apps for Energy was a big success, and so we are inviting you – the developers and followers of the first contest – to check out the American Energy Data Challenge. Unlike the old one, there will be a total of four individual contests over 12 months. Apps for Energy II is coming in 2014, but first, consider a “warm-up” exercise: The Energy Ideas Contest! From now until Nov. 29, the U.S. Department of Energy is accepting ideas for how to use energy data to solve some of our nation’s biggest challenges. Top ideas in each category will be eligible for $10,000 in cash prizes. It’s super easy to do: surf our energy data resources, and help us put it to good use. Best Idea for An Existing Dataset: Surf DOE’s open data resources from a list of existing Department of Energy public data resources, and tell us new and cool ways to make it useful. Describe why you think this data is valuable, or provide ideas for how the data could be used to help solve a problem. Prize pot: $4,000. Best Idea for a "Wish List" Dataset: Describe an energy dataset that is on your "wish list" — a dataset that, if it existed, would be extremely valuable. Entries should describe what the dataset should contain, its ideal format, and how it could be used to solve a problem better than what is possible using currently available data. Prize pot: $2,000. Best "Killer Idea" for an Energy-focused Application or Service: Every "killer app" starts with a "killer idea"; an elegant solution to a pressing real-world problem. In this campaign, we're seeking these "killer ideas.” Ideas should include a clear problem statement, a description of the solution, and should identify the datasets (including open data but can use other data too) required to make the application a reality. Prize pot: $4,000. Visit http://energychallenge.energy.gov/to submit an idea and learn more about the challenge!